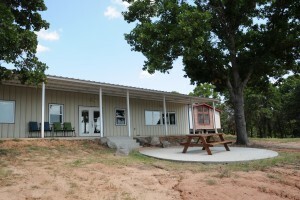 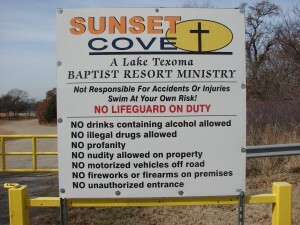 Sunset Cove Baptist Resort Ministry is the only Christian camp on Lake Texoma that is open to the public seven days a week. 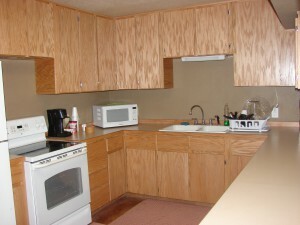 The main Sunset Cove building features a large fellowship area with a full kitchen. 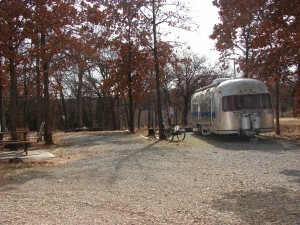 It also has four showers that are available for those who stay and camp on the grounds. 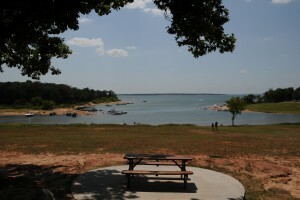 The building faces the cove and affords the visitors a beautiful view of the lake. 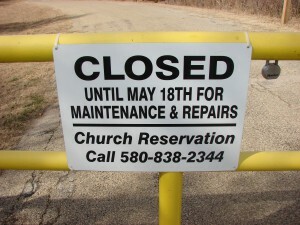 Note: The facility is closed during the winter months for maintenance and repairs.